Eneyas Freitas grew up in Sao Paulo, Brazil. He’s now the executive director of The Vintage 45, a new multipurpose events space in Phoenix’s burgeoning warehouse district. He said the space – and the community vibe he gets from it – reminds him of home. “This is something so strong for me as far as my culture is concerned, but also the fact that I truly believe – regardless of culture – people deep inside of them desire community,” Freitas said. The Vintage 45 hosted a ribbon cutting ceremony earlier this week to celebrate the project’s opening. 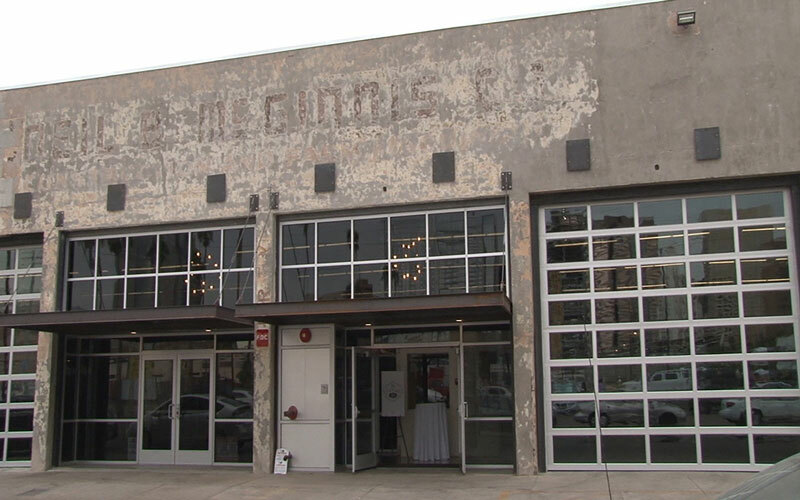 The venue, an adaptive reuse project, will hold events such as weddings, birthday parties and other celebrations. Vintage 45 also includes an urban garden in the back of the building. “This event today, I would say, is a dream come true for us,” Freitas said. 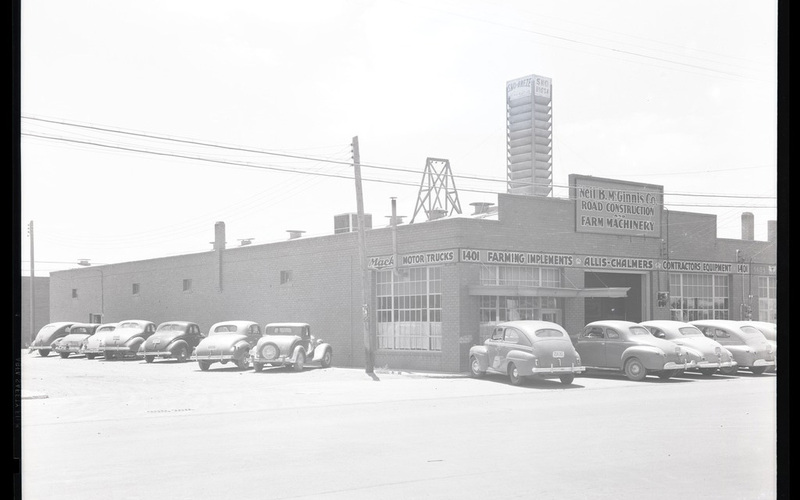 The Vintage 45 replaces the 1947 Neil B. McGinnis tractor dealership at 45 W. Buchanan St. This isn’t the first space in the district to be transformed. Examples of other adaptive reuse spaces include The Croft, advertising firm R&R Partners and The Duce, where exercise, shopping and eating collide. U.S Rep. Ruben Gallego, D-Ariz., said the venue will positively affect the area. “Those kind of things of things are really important because you don’t want people tearing down places of historic value because in Phoenix, it doesn’t have that many to begin with, so that’s really good that they are doing it and also incorporating it to downtown,” Gallego said. The Vintage 45 restoration cost an estimated $1.4 million, Freitas said, adding that the value the venue adds is worth so much more. The public is free to visit the venue any time, Freitas said, but the official grand opening isn’t until Monday.